How do you get a songwriter off of your front porch in Nashville? 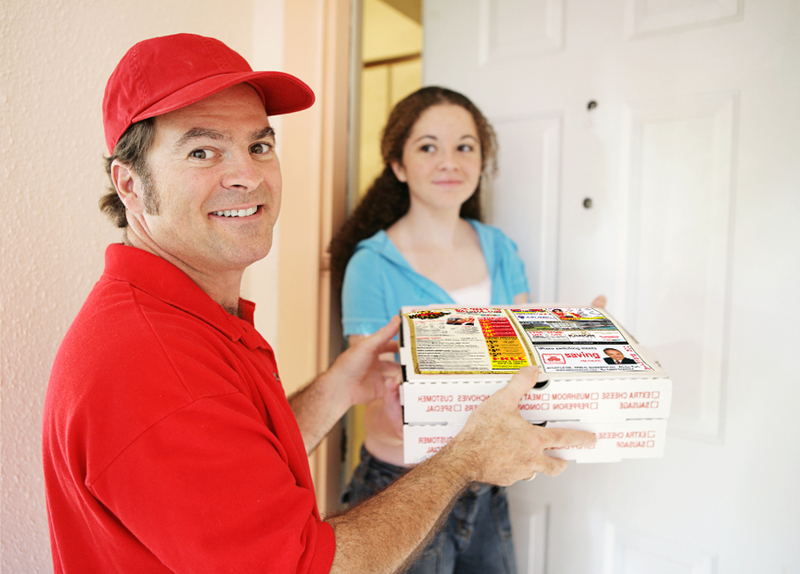 While the joke may have more to say about broken dreams in Music City than it does about delivering pizza, we have all been there—feeling too lazy to cook or go out to eat. – Look for money-saving coupons on-line before you order. – $3 to 5 is the standard tip for good service. – If you can, be over-generous in tipping that struggling song writer or college student since they are getting paid a lower wage on the assumption that they are getting tips. – Reward not so much for timeliness, but do deduct for tardiness. – Know your good tippers and reward them by making them your first stop. – Be cheerful and friendly and watch your tips go up! – Lock your car and try not to carry all your night’s money with you. There are still bad guys out there who will put in a phony order with the hope of robbing pies from your vacant car or money from your pockets. – Be careful making change! You can lose your night’s pay by giving someone the wrong change. How could the Snob know anything about it? I used to deliver myself, only it wasn’t pizza, it was booze from Harry’s Liquor Store in Bayonne, NJ, to someone’s front door. 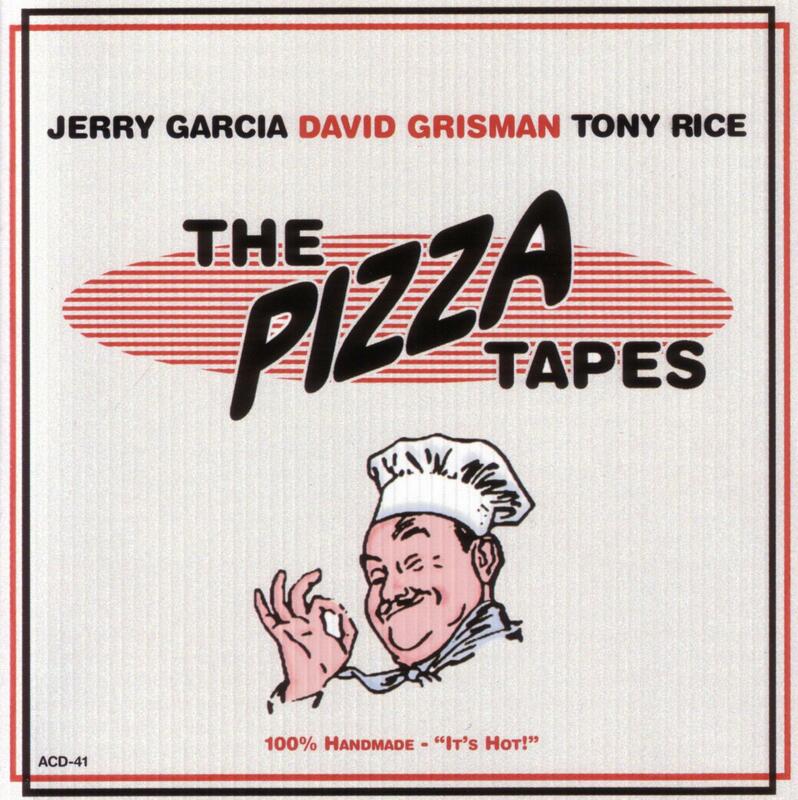 The Pizza Tapes is an album by the late Jerry Garcia of the Grateful Dead along with fellow musicians David Grisman and Tony Rice. It first surfaced as a bootleg in 1993 when Garcia’s copy of their acoustic sessions was stolen by a pizza delivery boy. It was eventually released commercially in 2000. 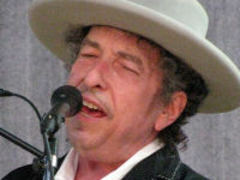 In 2010 in Amherst, Mass., a man wearing a Bob Dylan backstage pass visited Antonio’s pizza joint and ordered 178 pies saying they were for Bob’s after-show crew. He was a phony apparently going for the world’s greatest pizza delivery prank! The pies went to waste to the tune of about a $4,000 loss. They eventually caught up with him, and he made some sort of restitution. ← New York City’s Artichoke Pizza—Don’t Let the Name Fool You!